When we started eating more plant based meals, we knew we needed to figure out the perfect taco filling. We tried A LOT of taco fillings – potatoes (cubed and cooked in the taco seasonings; this style was our go to in the beginning), cauliflower, TVP (textured vegetable protein), tempeh, tofu, lentils & beans, grains – like quinoa and bulgar). After years of mixing and matching, we are excited to share the best VEGAN TACO FILLING! Ever! 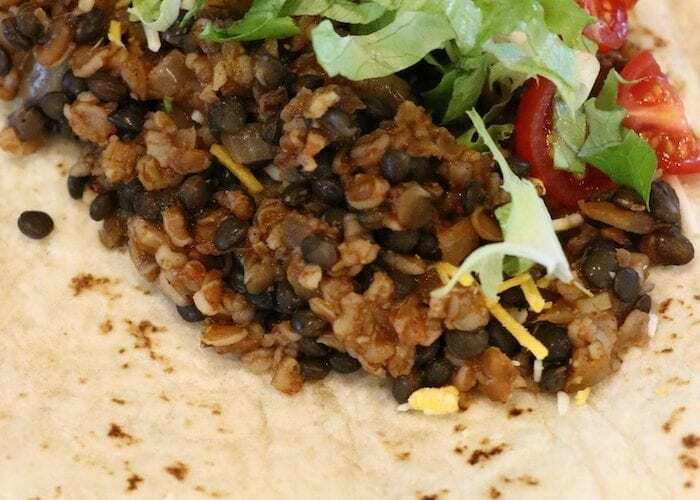 One day we crafted the perfect ratio of lentils and bulgar, and our recipe for the BEST VEGAN TACO FILLING was born. We have been perfecting this (and sharing it with close family and friends only) for about four years. Everyone loves it and raves about it and always comes back for seconds. 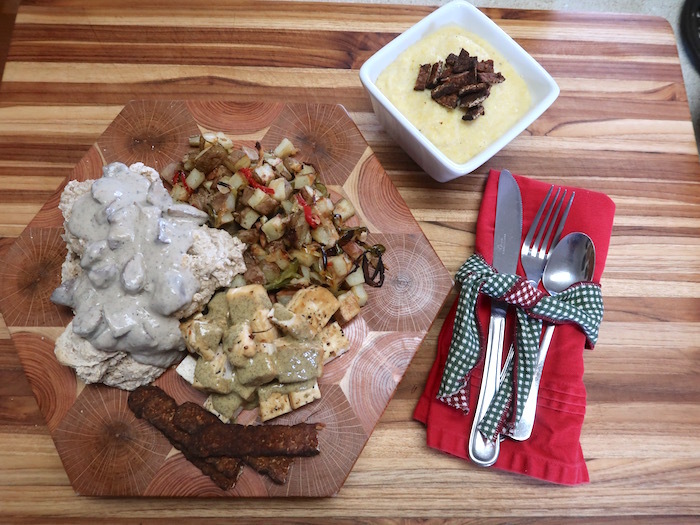 Initially, the recipe required multiple cooking steps, so we hadn’t released it…until now! The Field Company gifted us their #10 skillet; a beautiful, handcrafted, smooth cast iron skillet for us to use and review. Tacos made the meal plan that week, and we figured what better way to break in that skillet than to try a favorite recipe. This time we were going to try it as a one pot meal! We knew if this worked it would be time to release the coveted recipe. French lentils hold their shape and have a nutty, earthy flavor which perfectly fits this recipe. 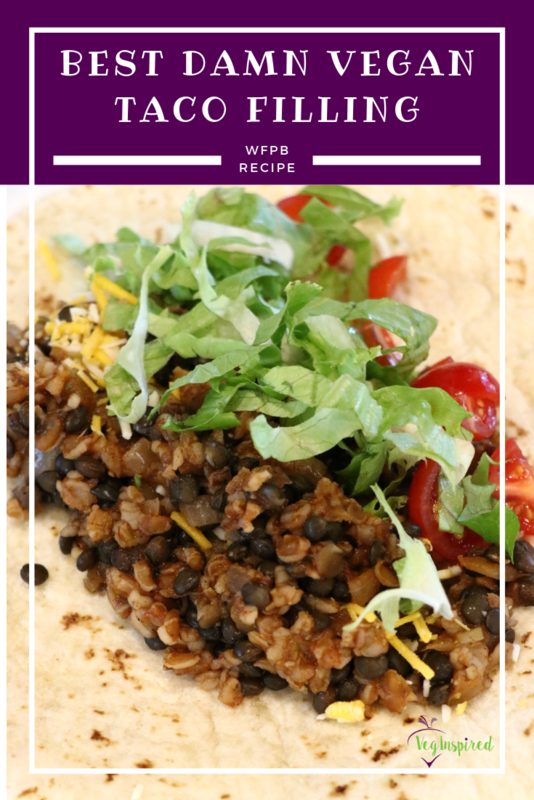 Taco filling has a specific texture and flavor, and this combination of French Lentils, or lentilles du Puy, and bulgar are perfection. You can sub black lentils also, but we favor the French lentils. 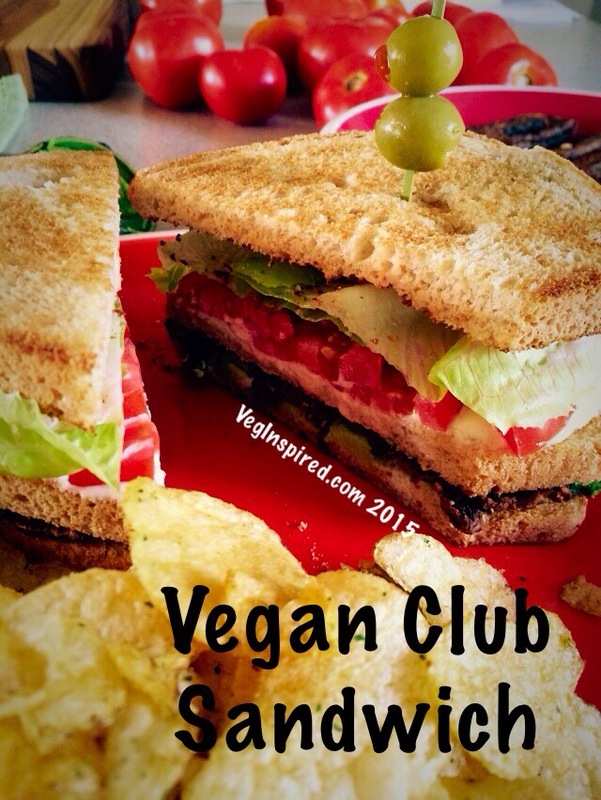 Green lentils have been used in this recipe; they just don’t hold their texture as well. You can find french lentils here on Amazon. We are no cast iron virgins over here. Up until our downsize we had every size you can imagine and a pizza pan and paella pan. 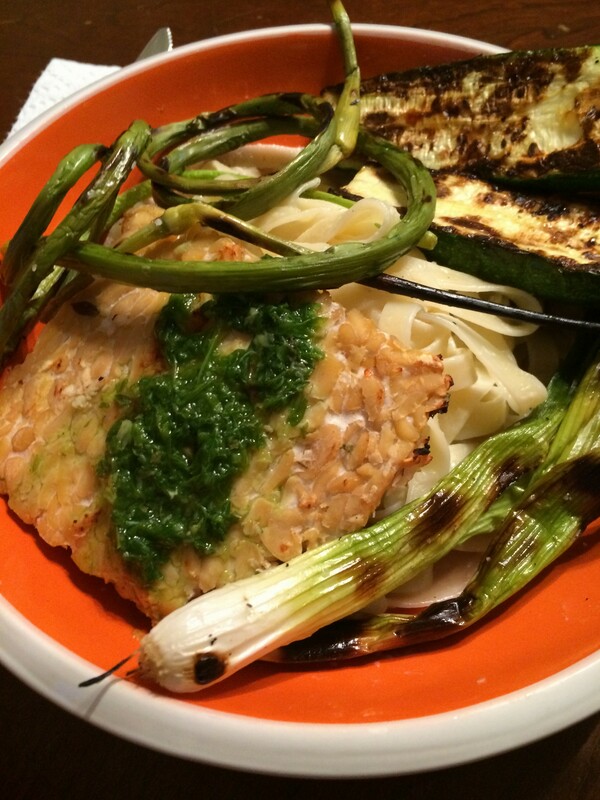 To say we love cooking with cast iron doesn’t do it justice. We absolutely love it, and cast iron is our go to, even more in the RV. Why? Well, we love the non-stick capabilities we love the ease of clean up (wash, scrub, heat, season – done!). And cast iron retains its heat… which in the RV means less propane. (two thumbs up!) Naturally, as we parted ways with some of our beloved castiron, we were saddened, but also pleased to see it go to someone who would love it (and let us use it in the future, right mom?). When we were exploring lighter weight cooking gear for RV living, we came upon The Field Company. We were impressed by their company and their philosophy to bring great products that get better with care, skill, and time. We have used the skillet on several occasions, and each time we love the taste of the food and the quality of the product. If you are looking for a great cast iron pan, look no further – they have a #10 (11 5/8″) and #8 (10 1/4″). The skillet is a little lighter than our previous cast iron skillets and great for everyday cooking. 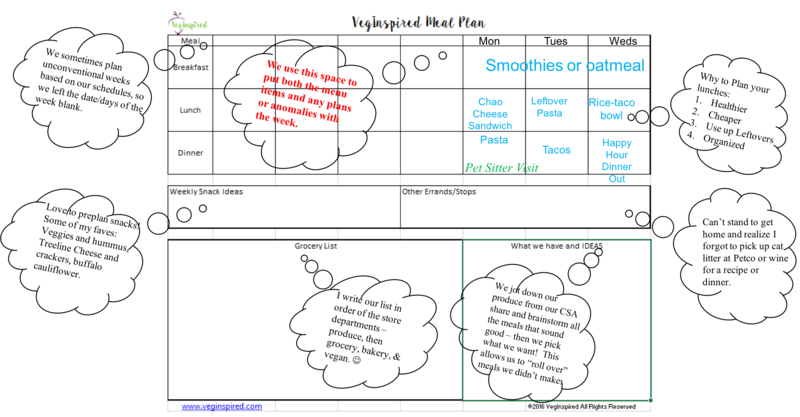 You can make everything from sauteed veggies to a roasted main dish (since the whole skillet can go in the oven) and even a yummy dessert – that is next on my list, so be sure you hit that subscribe button up top and join the 100s of other VegInspired Foodies receiving our recipes right to their inbox. In review, this skillet does everything a cast iron skillet should. We love using it on our propane stove in our fifth wheel RV as we travel. The heat retains well, and it makes for some great recipes – like this tasty Best Vegan Taco Filling and these Chickpea “Crab” Cakes. You know by now that the Best Vegan Taco Filling worked marvelously in that smooth and perfect cast iron skillet and so here is our coveted Taco Filling recipe! 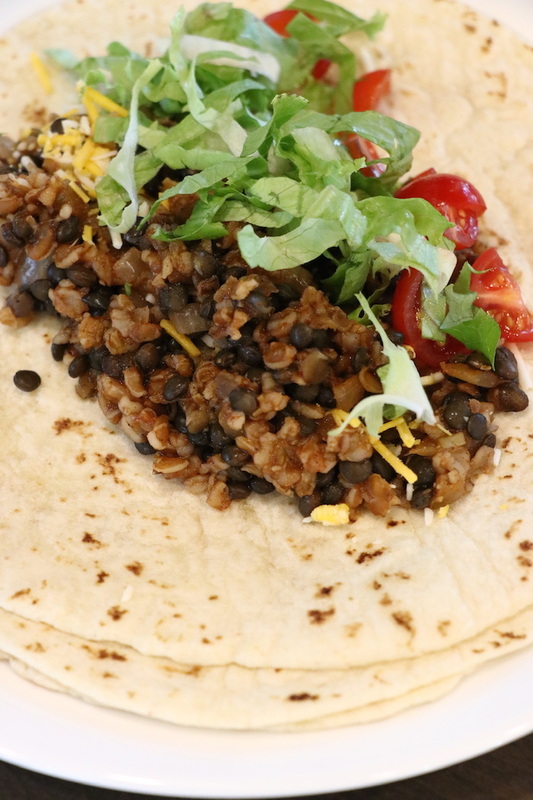 French lentils* and some hearty bulgar make this the Best Vegan Taco Filling. Packed with flavor and the perfect texture, you will love the versatility of this tasty filling. We've used it in hard shells, soft shells, taco bowls, taco pizzas, taco salad dips (hot and cold), and more. Everyone raves about this taco filling recipe. Cook lentils in 3 cups of water, bring to a simmer and simmer for 20 minutes. You want them to be tender, yet toothsome. Sauté finely diced onion 5-7 minutes until translucent. Add 2 minced garlic cloves. Bring to simmer and cook, covered on low, until bulgar is tender, 12 minutes. Add brown sugar, apple cider vinegar and salt to taste. Add cooked lentils. ** you may adjust for consistency, we add a little water to make it saucier. Make your tacos with your favorite toppings. You can watch us (yes, John appears in this video too) cook this up in our Recipe Video over on our Vegan YouTube Channel. Complete with bloopers, cats, and the perfect tacos. We hope you enjoy this recipe as much as we do. 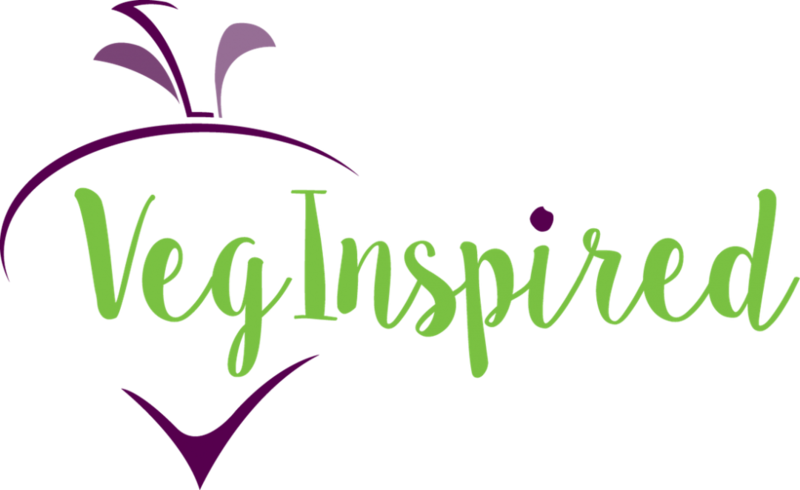 Share it with your friend and family and be sure to tag us if you post about it on Instagram or Facebook @veginspired. We feel it makes about 12-20 decently filled standard size tacos. We cook for two and can usually have this meal twice eating 4 tacos a piece (with no sides). If we had rice or a large salad alongside the tacos, it could stretch to 3 meals worth. Thanks!